Reduced Rent and Move-In Specials! Lease Today and Receive Up to $200 OFF Your First Months Rent! 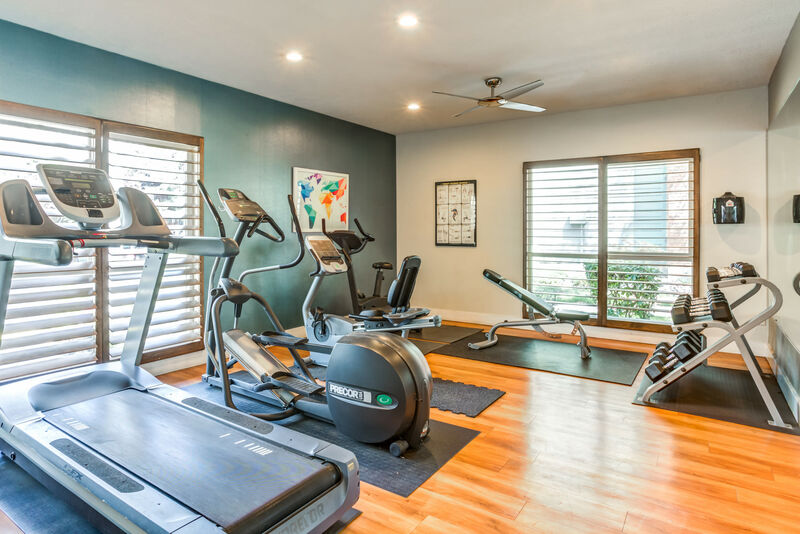 Let Royal Ridge take you to the next level of living. 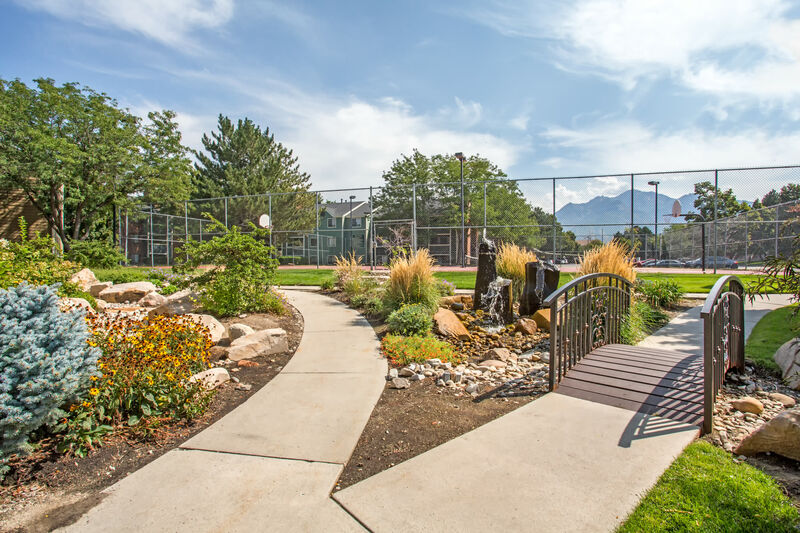 Our beautiful community in Midvale, Utah, offers cozy one, two, and three bedroom apartments for rent less than 20 minutes from Salt Lake City. 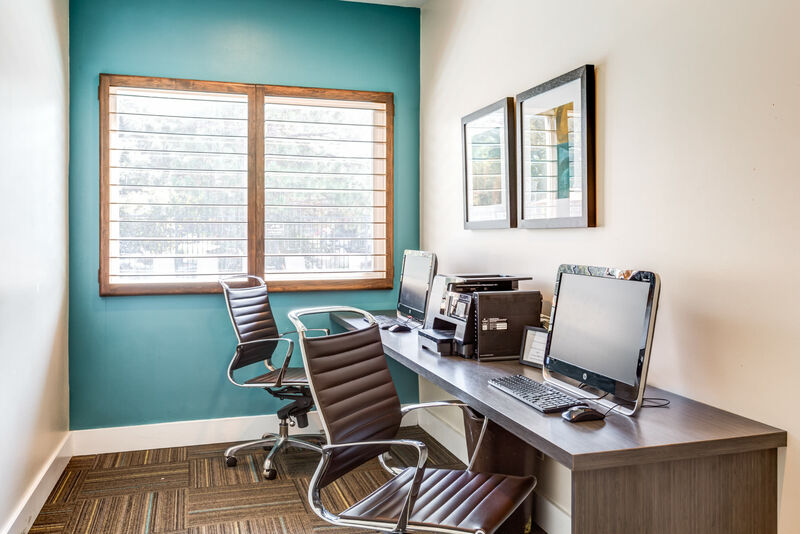 We boast the best location in the Fort Union area with easy access to I-15, I-215, and TRAX Light Rail. Our charming neighborhood is near great schools, healthcare, and major area employers including, Delta and Intermountain Healthcare. The charming abundance of outdoor recreation, entertainment, shopping, and dining is beyond compare in the greater Salt Lake City area. 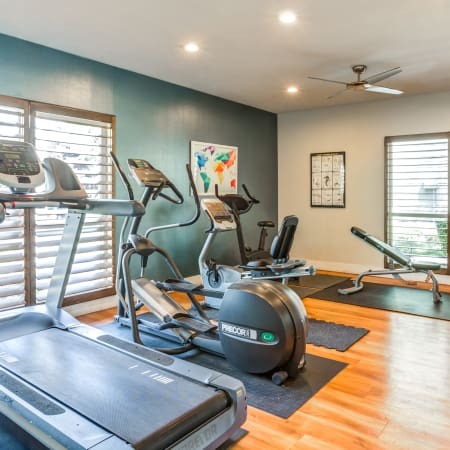 Welcome to your new destination for living the good life at Royal Ridge Apartments. Convenient access to downtown Midvale and Salt Lake City metropolitan area via I-15, I-215, and TRAX Light Rail. We make sure your pets feel welcome and loved at Royal Ridge Apartments. 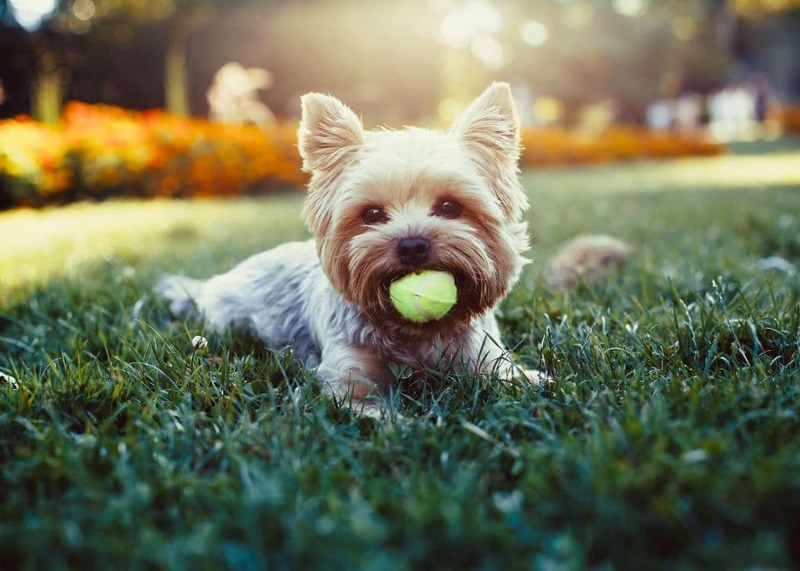 Our pet-friendly community in Midvale, UT, has a bark park with plenty of room for furry friends to romp and play. Enjoy outdoor adventures on nearby biking and hiking trails perfect for you and your four-legged companions. 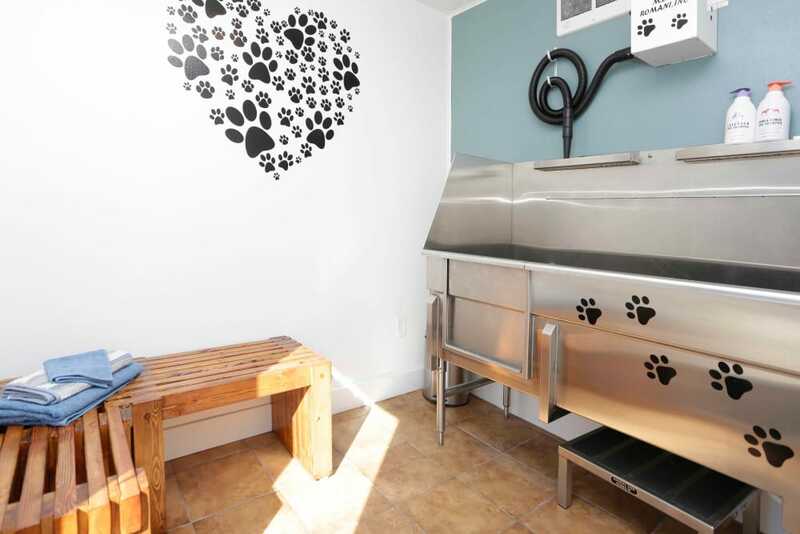 Our one, two, and three bedroom apartments for rent are also conveniently located near pet-friendly stores like Petco and Happy Paws Pet Sitting Plus. To view your favorite floor plan, call us today. 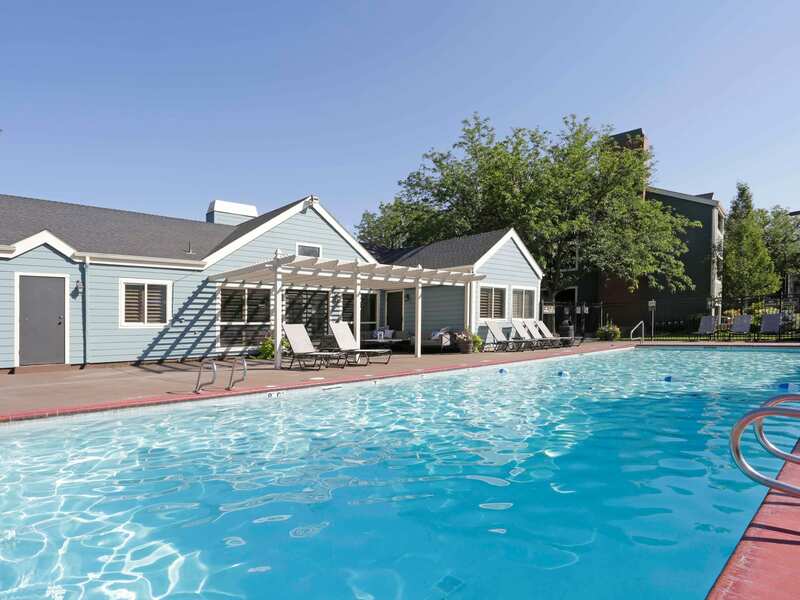 Come experience a better quality of life available at Royal Ridge Apartments in Midvale, UT. 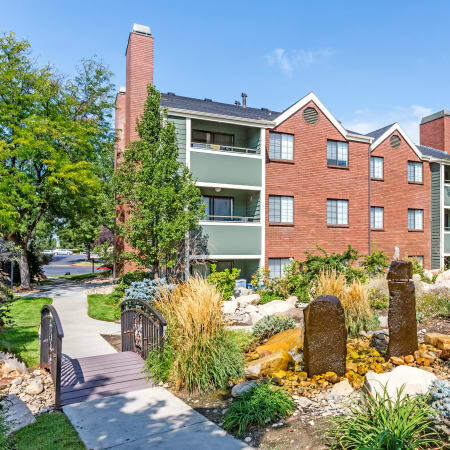 Royal Ridge Apartments in Midvale area of SLC near Ft Union, is a fun community filled with luxury features and amenities. 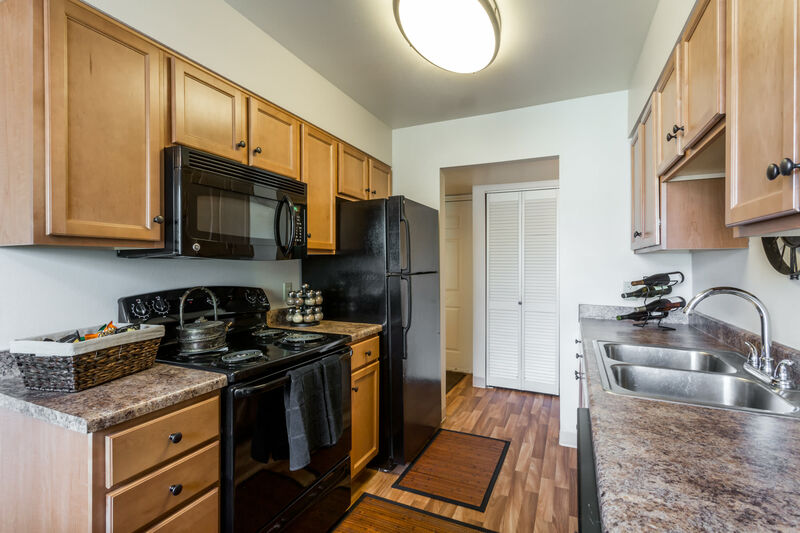 Your newly renovated apartment home boasts beautiful European cabinetry, upgraded fixtures, and brushed nickel finishes. A full line of contemporary GE and Frigidaire appliances keeps life simple with self-cleaning oven, frost-free refrigerator with icemaker, and a dishwasher. Lounge next to your wood-burning fireplace on wintry days. Gaze at your spectacular view through sunlit, over-sized windows with courtyard and pool-side views available. Enjoy space enough to put everything in its place with walk-in closets and linen closets. Each home also includes a private patio or balcony for added storage space. 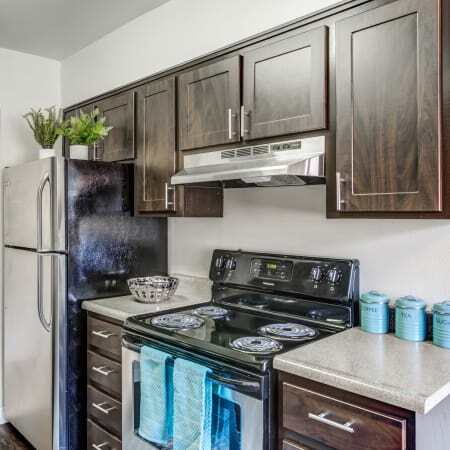 Central heat and air conditioning, high-speed internet capability, and the convenience of a washer and dryer connections complete your lovely home features package.